 But to make the stress seem less, minimising clutter adds a fresh new calm to your space. 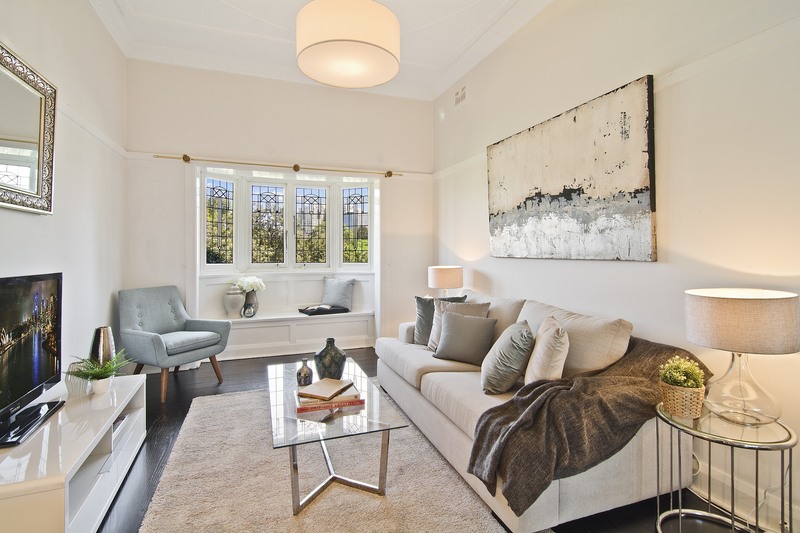 The challenge, of course, for anyone living in a small home or apartment in the inner-city, is about how to make the most of what’s on offer without feeling like you are crowding every available square centimetre. To help you make home, sweet home, even sweeter, try these space-saving tips to transform the way you live. If space is at a premium behind the closed doors of your cupboards and wardrobes, start with your clothes and pack away those light-weight summery items until after the winter chill subsides. Bathers, strappy dresses, shorts and sandals can make way for jumpers, boots, coats and scarves in a wardrobe that is streamlined and easy to navigate. Use space bags or under-bed storage boxes to keep the out-of-season things out of sight and out of mind until the weather changes. 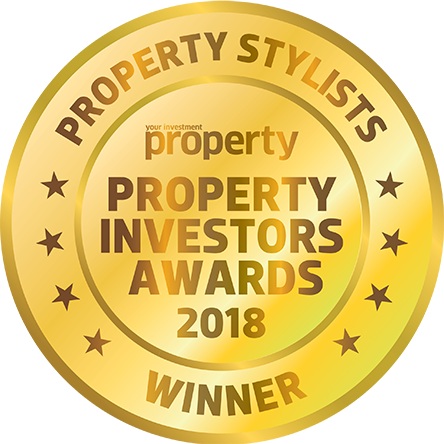 In the rest of your home, those wetsuits and snorkels can move aside for ski equipment temporarily – leaving your hallway cupboards clutter-free and easy to access. Sometimes, a chair shouldn’t be just a chair. Multi-functional furniture is a worthwhile investment because it serves more than one purpose and saves space by avoiding the need for multiple items. And when you’re on a budget it’s a smart move – buying one item is always better than buying four! Try the IKEA Malm bed for sweet dreams. The 4-drawer storage takes care of your basic bedroom needs and the optional bedhead does a fine job as a bookshelf. If you have friends or relatives that like to visit, an extra bed is critical – but why tie up one of your valuable rooms as a permanent spare bedroom if the reality is it will only get used every now and then? The once daggy sofa bed is stylish – and it’s a fantastic solution to help convert your study space into that much-needed extra sleeping quarters when there are extra bodies to accommodate. 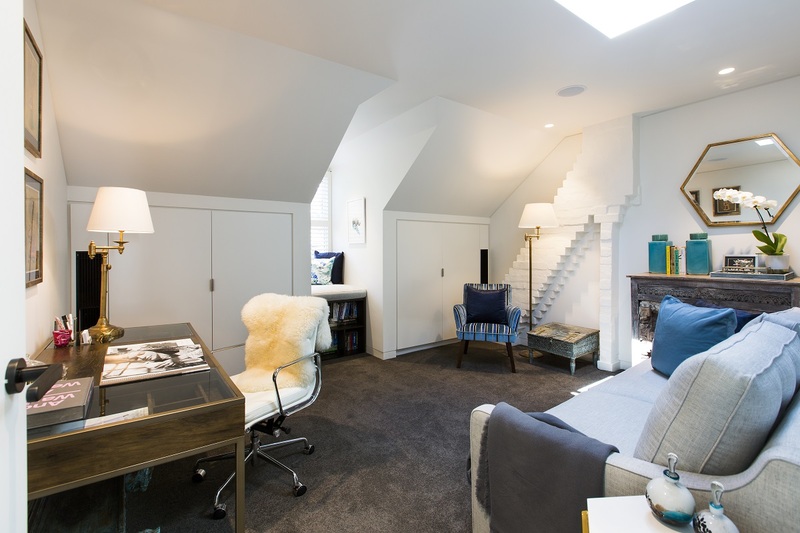 Fit out the room with a compact, practical desk, add some favourite photos or prints on the wall and a rug for a splash of colour and your spare room is an ideal office/spare bedroom – depending on your need. Light, fun, open and definitely stylish – floating shelves are a fresh way to put much-loved items on display. 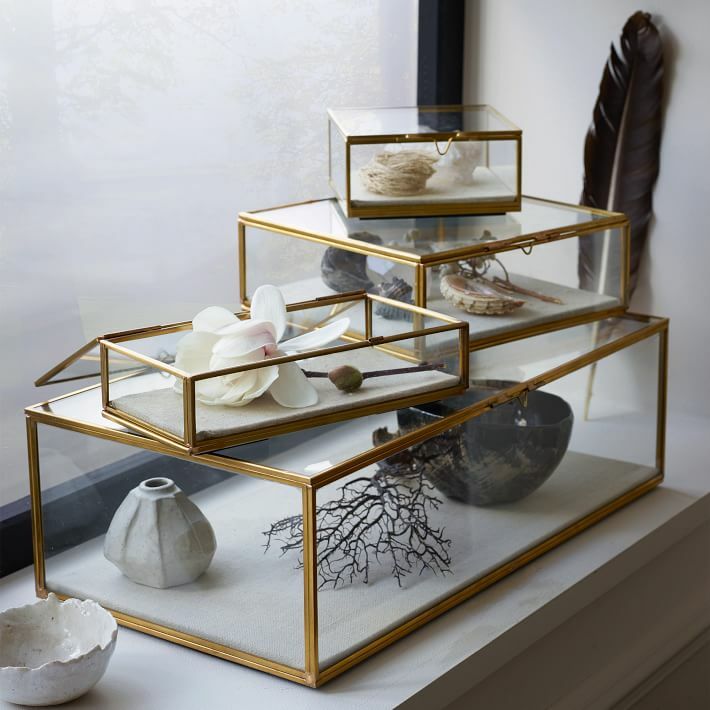 Using Perspex or glass for box shelving adds interest and it’s a secure, smart way to show off your favourite things. Best of all, you can update your look easily with just a bit of rearranging. Perfect for seasonal spruce-ups. Blank walls are an under-utilised way to create space within your home. 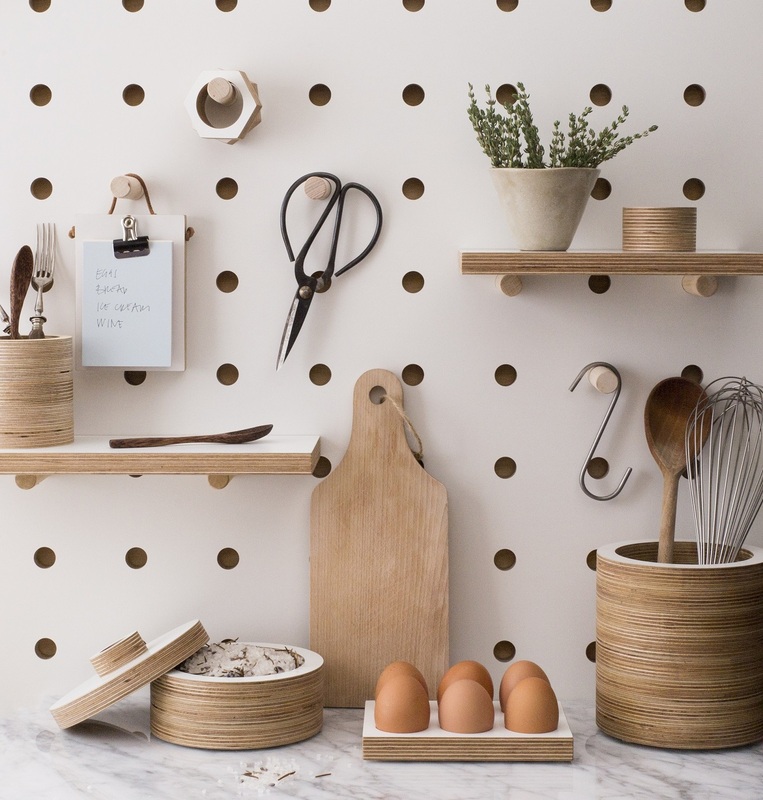 For a fun but practical way to display what you need to know, use peg-boards to bring colour and life to a room. Photographs, reminder notes, letters and other personal touches add personality and interest. Joinery is a significant way to change the way you live and, when it comes to storage, the possibilities are practically endless. If you’ve got areas in your home that aren’t being used to their maximum potential, a little handywork can transform the way you use your home’s space. Try bench seating under windows – it’s super stylish and practical. 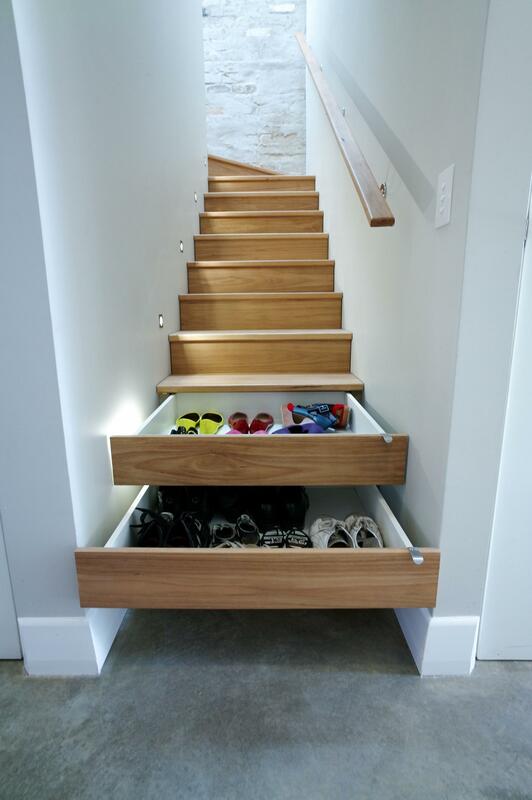 If you have a two-storey home, concealed storage under staircases is another smart use of space that adds storage solutions without adding clutter.